Fits 7/8" diameter stands. 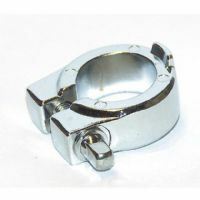 Has two tabs that lock in with the bushing, one on either side. 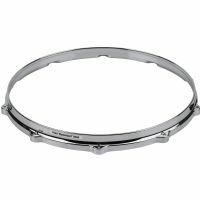 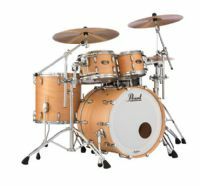 Super Hoop II snare-side hoops are precision formed from heavy duty 2.3mm steel, triple-flanged and engraved with the Super Hoop II Logo. 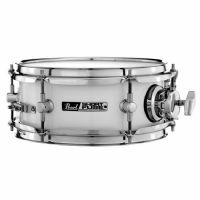 The Short Fuse auxiliary snare is the perfect compliment to your expanding sonic signature. 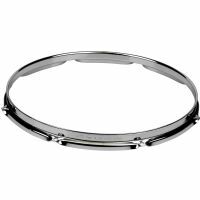 Its tight, cracking tone is perfect for side-snare play and punctuated accents. 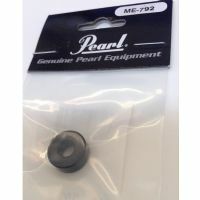 Pearl SP-30C, black plastic outer cap for Pearl SP-30 Bass Spurs.